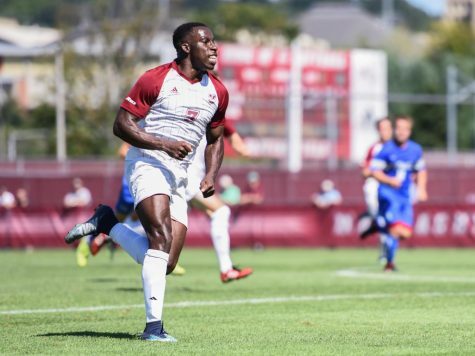 The last time the Massachusetts men’s soccer team started its season with three draws in its first four games was in 1983. The 1983 Minutemen squad coached by Jeff Getler finished 3-12-4, one of the most disappointing seasons in program history. 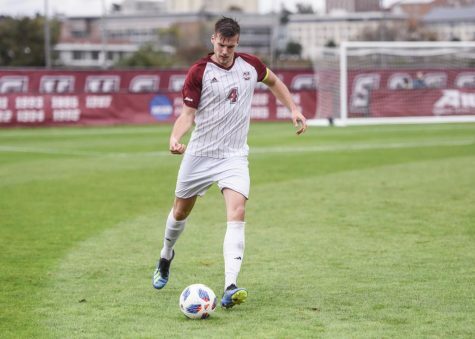 UMass (0-1-3), along with men’s soccer coach Sam Koch, hopes not to follow such history, attempting to get its first victory of 2009 when they take on Northeastern Saturday evening in Boston. 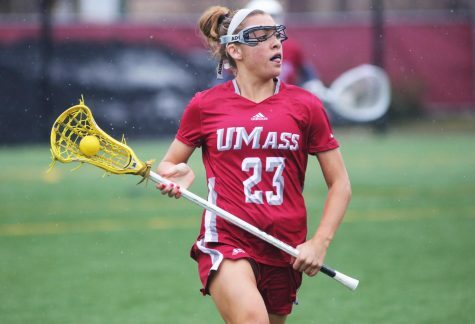 “A tie means you didn’t win the game, it means you didn’t lose the game, but you didn’t win the game,” UMass coach Sam Koch said. 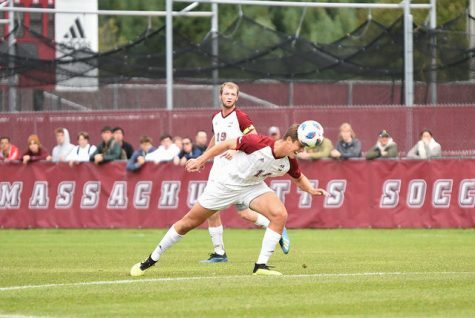 The Minutemen played extra time in both contests of the Smith Barney Classic last weekend, tying Vermont Saturday, 1-1, after a scoreless tie with New Hampshire on Friday. 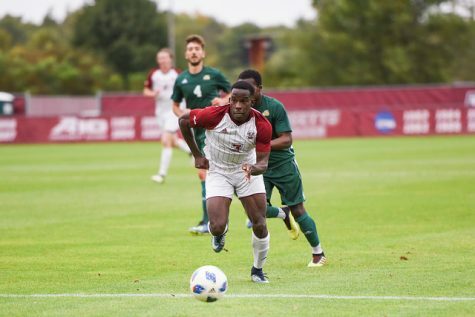 “Against UNH, the conditions were tough and again, I thought we had opportunities to win the game, missing the penalty kick, or having the penalty kick saved,” Koch said. Midway through the first half, sophomore forward Chris Roswess was fouled in the box and junior midfielder Matt Hess was unable to find the back of the net. In a mostly defensive-minded contest, junior goalkeeper Chris Piekos made seven saves, while the Minutemen backfield faced 16 shots from the Wildcats, including eight in the first half. 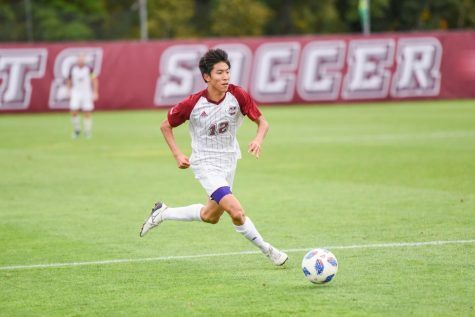 It was more of the same on Saturday, but senior Mark DeSantis scored the lone goal for UMass against the Catamounts after UVM went ahead early in the first half. Redshirt junior Shane Curran-Hays made five saves in the contest, as the Catamounts outshot the Minutemen 15-10. 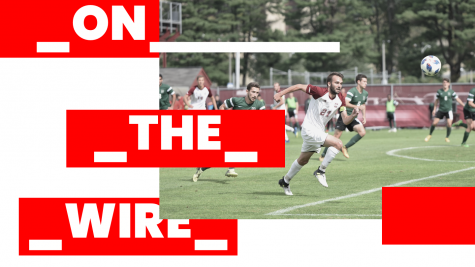 The Huskies are currently in the midst of a three-game losing streak after winning their first contest, an overtime 1-0 victory over Albany. 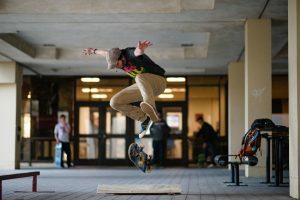 In defeats against No. 10 Dartmouth, Providence and Holy Cross, NU has been outscored 3-2, while surrendering an average of 13.2 shots per game. 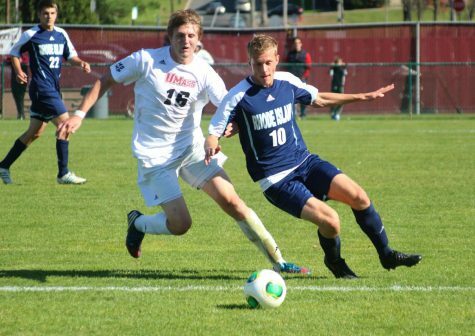 Junior Ben Arikian along with senior Mark DeSantis will look to generate more offense against the Huskies on Saturday. 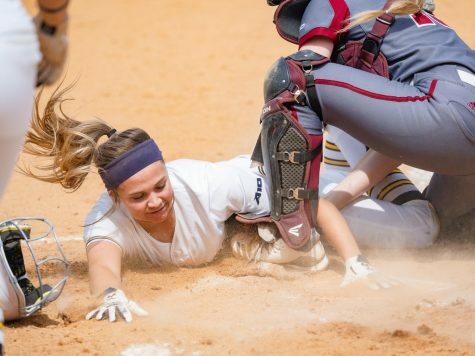 UMass will play another exhibition on Sunday against Winstars, their first home game since Sept. 1. 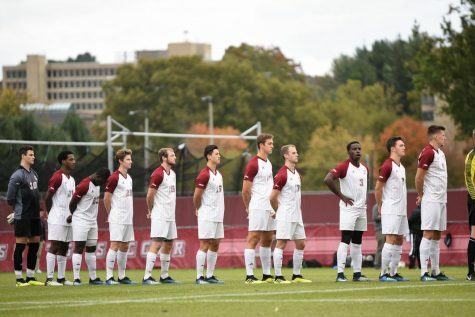 Koch expects more from his young team, including finishing games in regulation and playing fundamental soccer in order to return to the College Cup.